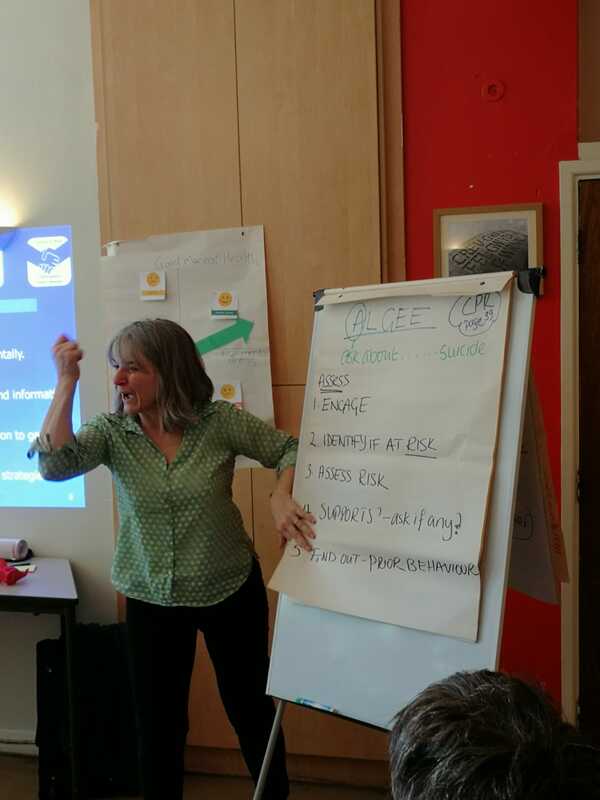 The British Society for Mental Health and Deafness will hold AGM on 15th February 2019 - More information here. Join membership to support us. It is free! 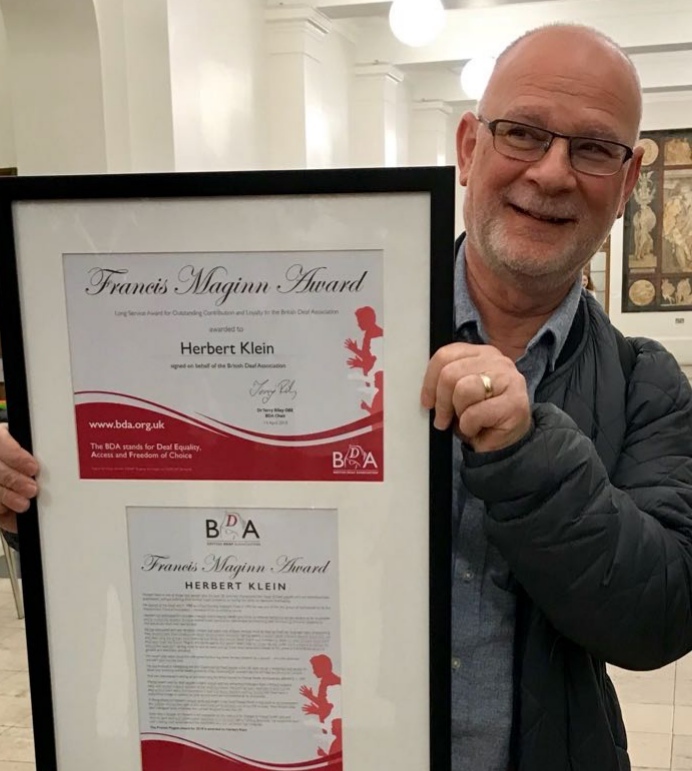 Herbert Klein our President is the recipient of the BDA's Frances Maginn Award. A new General Secretary has been appointed! The British Society for Mental Health and Deafness (BSMHD) are pleased to announce that they have appointed a new General Secretary - Paul Redfern. Paul will be joining us from the BDA, on 1st April 2019 and he has considerable experience of managing people and projects.